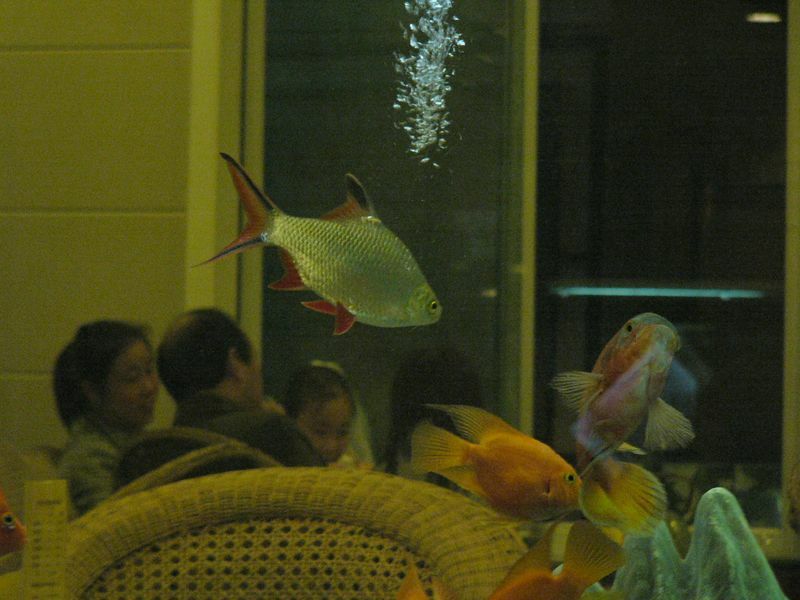 Another picture of fish at the ChangNingGong resort. I did not stay at the resort myself. Some of the rooms looked very nice, and had some great views!